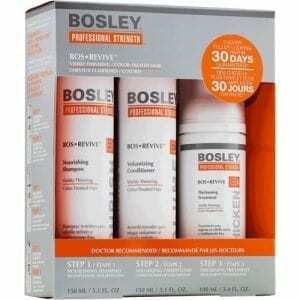 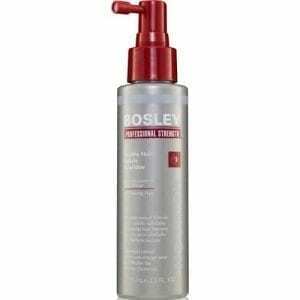 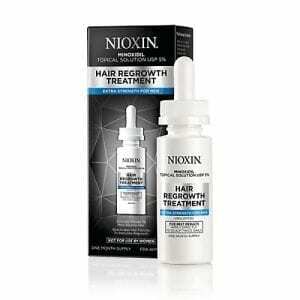 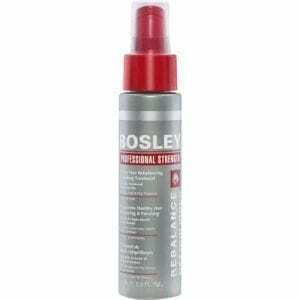 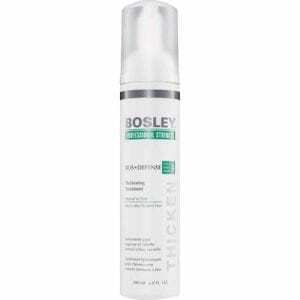 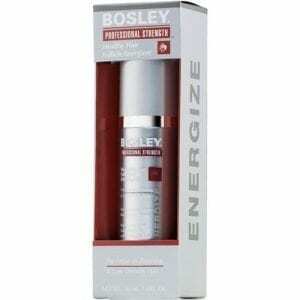 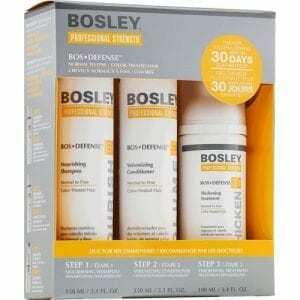 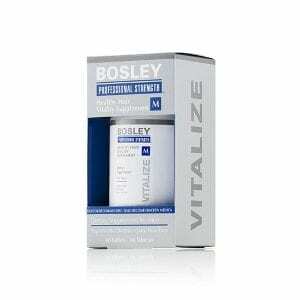 Healthy Hair Follicle Energizer is a leave-in treatment that protects and repairs. 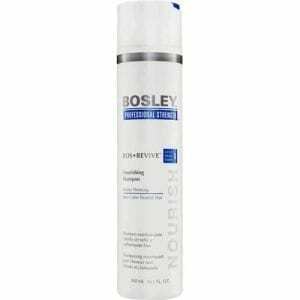 Healthy Hair Follicle Nourisher is an intensive leave-in scalp primer. 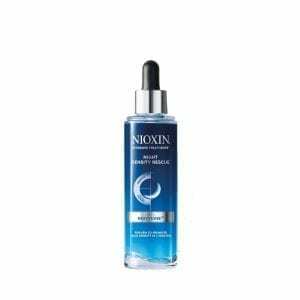 Healthy Hair Rebalancing & Finishing Treatment is a dual-purpose weightless scalp and hair treatment for for all hair types. 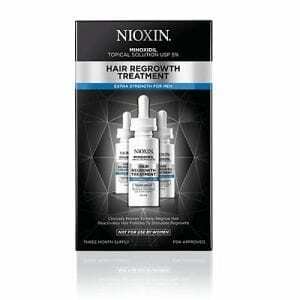 Hair Regrowth Treatment For Men has 5% Minoxidil – the only ingredient clinically proven to effectively help hair growth in men. 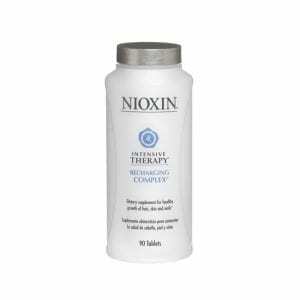 In Nioxin’s Intensive Therapy Recharging Complex Vitamins, nutrients are derived from Wild Yams and 100% natural sources, without using chemical binders or fillers, ensuring proper bioactivity and purity.